Our recent film, UNRWA IN JERUSALEM: ANATOMY OF CHAOS, https://vimeo.com/311075090 brought the issue of the woeful neglect and potential powderkeg of UNRWA facilities in Jerusalem to public attention. UNRWA in Jerusalem: Anatomy of Chaos English from David Bedein on Vimeo. 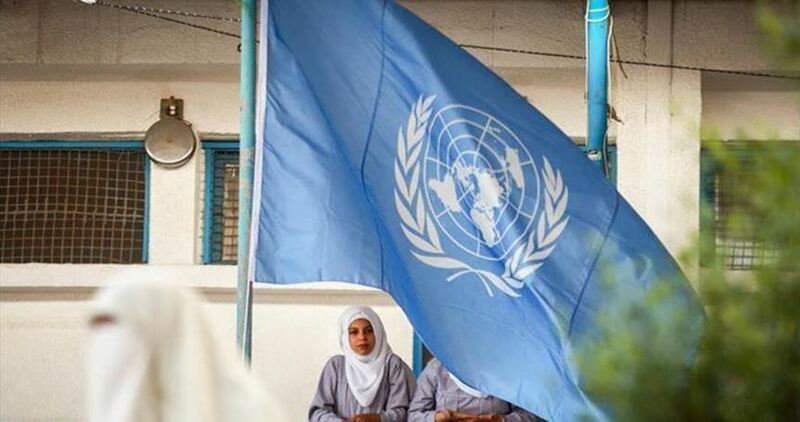 boot UNRWA out of Jerusalem, and that the Israel National Security Council, which constitutes the highest level of Israeli intelligence agencies, gave the order to do so. While discussions on the matter indeed took place at the Israel National Security Council, no decision was reached. I discovered this when researching the matter for a major American TV news network. The network asked me to request for confirmation from the Israel National Security Council that a decision was made to boot UNRWA out of Jerusalem, but that confirmation was not forthcoming. The Israel NSC spokesman instead deferred the question to the spokesperson of the Israel Prime Minister, who said that he knew nothing of an Israel government decision to close UNRWA in Jerusalem. In other words. The fight for Jerusalem has just begun.